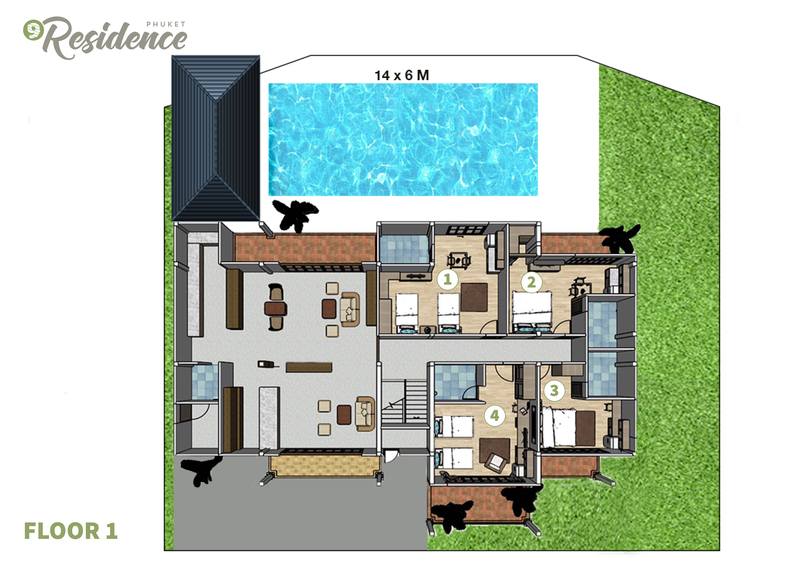 Phuket9 branded residence is an investment asset of the company. 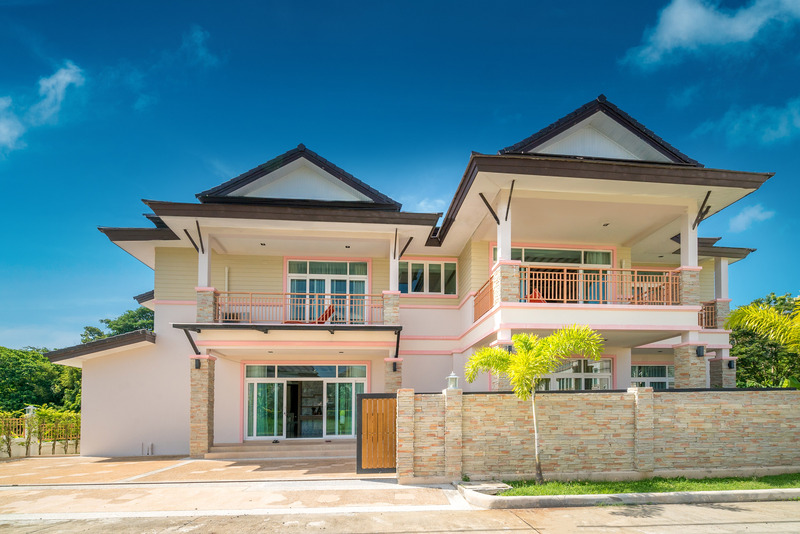 The project is designed to demonstrate how does investment property in Phuket works. Below is a description of the project, location, as well as calculations of profitability, planning of the marketing budget and maintenance costs. We would like to demonstrate our experience in property management which we believe is the most important part for property investment process and we see our future in management all our projects for the next 10-20 years. For last 5 years, our rental department has grown into a full-fledged real estate management company, with a turnover of more than $2 million per year. We refused to sell the residence and decided to leave it in the company’s portfolio in order to re-check, improve our skills, as well as get our own experimental area for new technologies in property management. 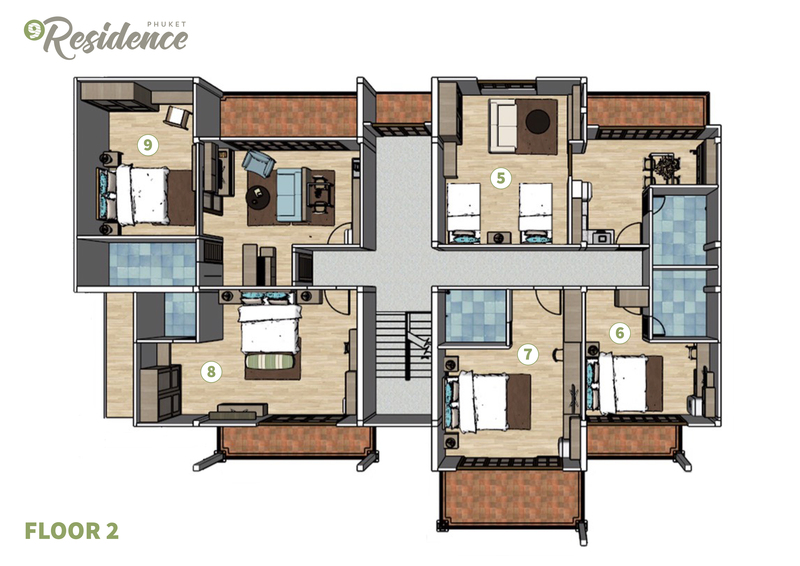 The concept of the project is an 9 studio apartments for group rentals. Short rent is preferred. Target audience: groups of tourists, remote office of the company for a period of several months, events that host their guests – weddings, birthdays, other celebrations, trainings, film crews, artists, celebrities who come to Phuket to work on their projects. Spacious living room, kitchen, bar counter, equipped places for work and rest. Separate studios with bathrooms, workplaces, exit to the veranda or balcony, some of the studios have a living room. 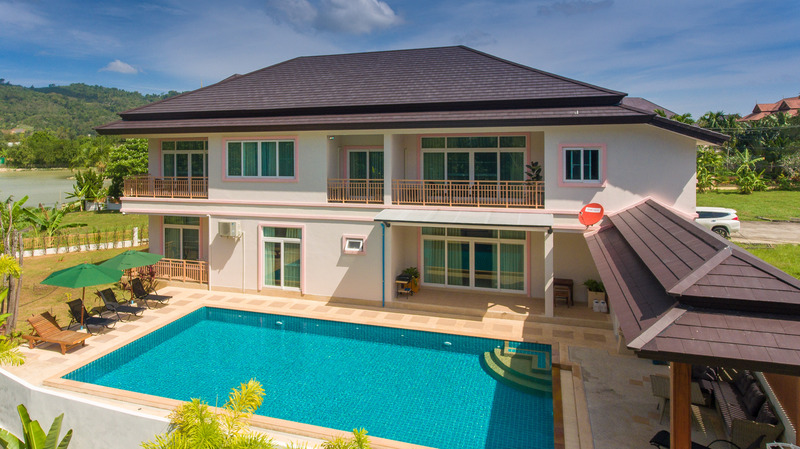 The residence building located in the Private Lagoon project, which is also built and managed by Phuket9. The village located in Chalong area, one kilometer from the largest temple complex in Phuket – Wat Chalong. The distance to the beaches of Kata, Karon, Rawai, Naiharn is about 20 kilometers. It is also within 5-10 minutes drive from shopping centers as Tesco Lotus, Villa Market, Home Pro, Central Festival, Macro. The area of the complex with 12-meter wide road, convenient entry and ample space for parking of several dozen cars makes it a convenient place in terms of logistics for events, groups of travelers from 10 wanting or having to stay in one place. In addition to the residence, the company offers rental villas nearby, which allows you to place groups of up to 30 people at a time. 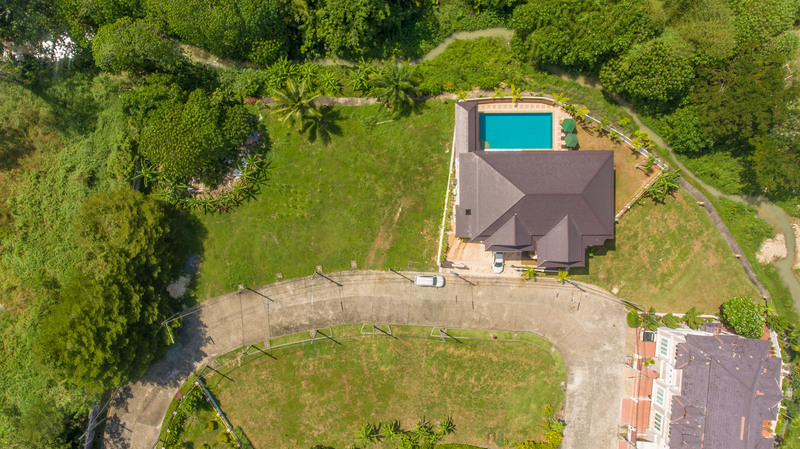 The villa has a high-speed Internet of 100 mbps, powerful access points are installed on each floor, working spaces to attract corporate clients. The management company provides services for daily cleaning, changing of bed linen, garden, swimming pool care and maintenance. Our managers are ready to provide cars for rent, transfers on comfortable minibuses, motorbike rentals, catering from the company’s restaurant Love Rawai Cafe, assistance in organizing leisure activities – tours to the islands, rent of boats, yachts and catamarans. Goal #1: occupancy rate — 60%. Goal #2: annual investment return — 10%. 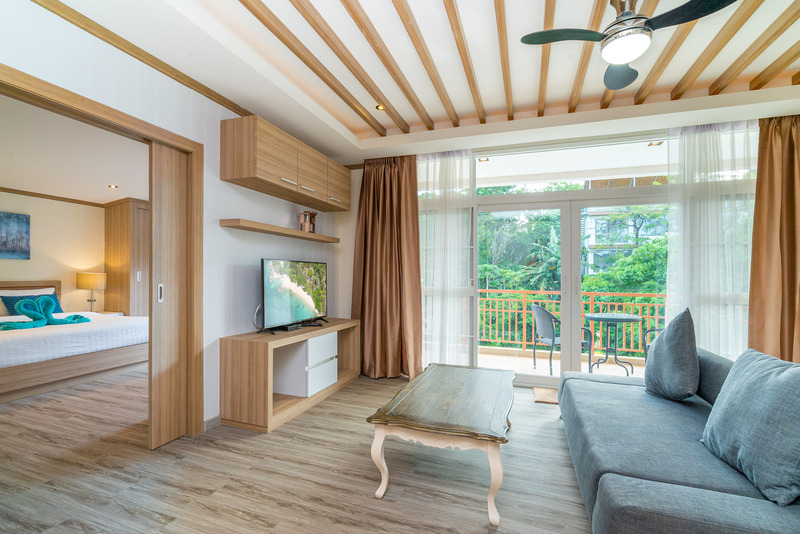 With an occupancy rate of 60% at an average cost of 22,000 baht / day, the turnover for the year will be approximately 4,840,000 baht. 40% of the turnover which is 1.940.000 baht will be spent on operating activities, including advertising budget, commission payments to agencies (Booking.com, Agoda.com, Expedia.com and others), as well as cleaning, laundry, garden maintenance, bill payment services for electricity and water, payment for transfer services and other possible services for guests, expenses for restoration, repairs, troubleshooting, payment of salaries to the company’s personnel for this project. If the conditions are met, the net profit will be 2,900,000 baht ($ 83,000) per year. We pay separate attention to the calculation of the budget for marketing. 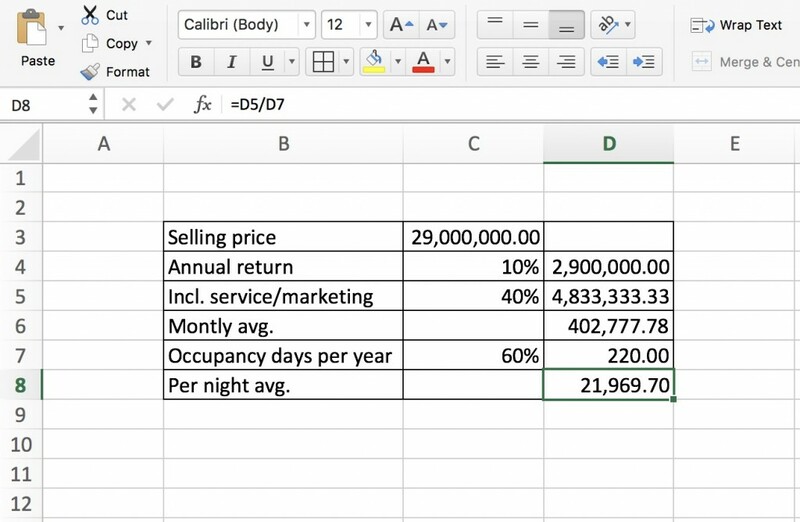 The commission rate of online agencies (Booking.com, Agoda.com, Expedia.com and others) is 20%, agencies on the island cost 10% of the cost of the reservation. It will be necessary to invest in direct marketing in order to receive both direct armor and to increase orders through online travel agencies (OTA). Quite a large number of people prefer to use the application or the site of the well-known OTA, rather than order directly. 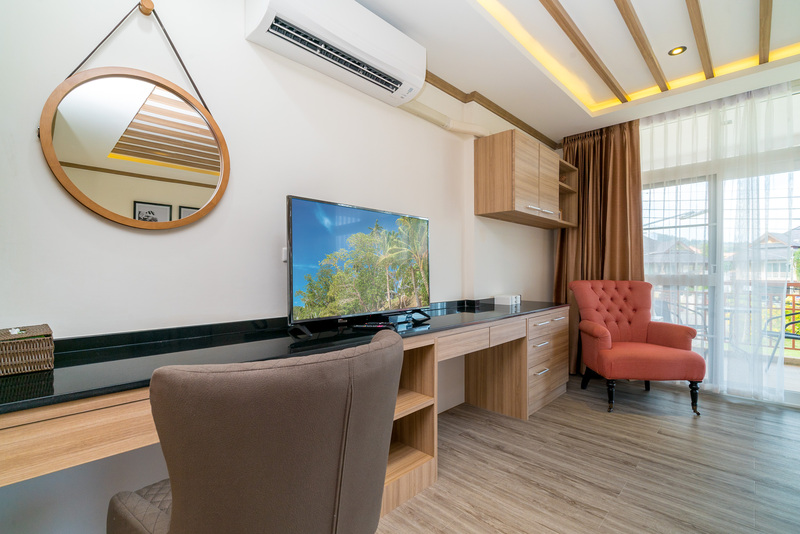 With an average cost, customer attraction is estimated at 20%, so we have 970,000 baht of the advertising budget, which includes commissions – 80,000 baht per month. It is likely that the first months of investing in marketing and the amount of commission may exceed the budget, but with the development of the brand, it will be possible to save or redistribute budgets in the necessary and more efficient sales channels. Annual increase in the cost of living 5-10% depending on the development of the project infrastructure and increased demand makes it possible pay back the project investment for 10 years. Decreasing of the payback period is possible by increasing the percentage of occupancy, optimization of advertising costs, increasing direct contacts with customers, increasing demand and prices. 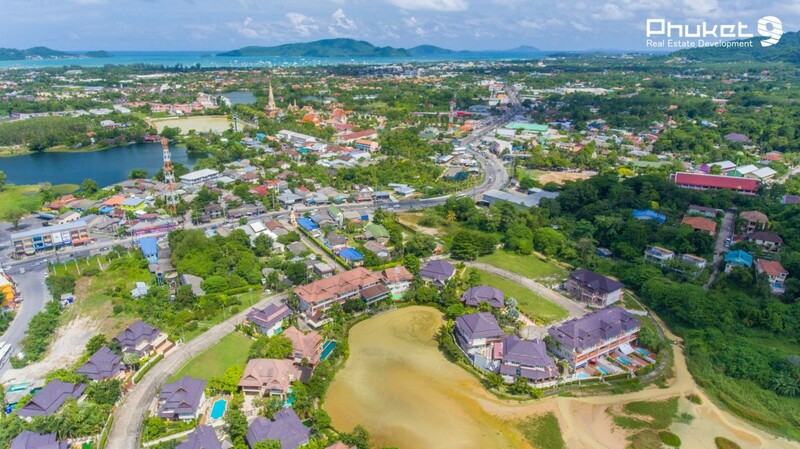 Also this location has a reserve in the development of infrastructure – probably within 3-5 years there will be a direct road to Patong, which will allow you to reach a place with a rich infrastructure in 10 minutes, against 35-40 minutes as for today. The construction of a dam near the village will ennoble the environment and positively affect the demand. The doors of the residence are open to organizations and individuals who are able to offer their services to attract potential clients in exchange for accommodation. 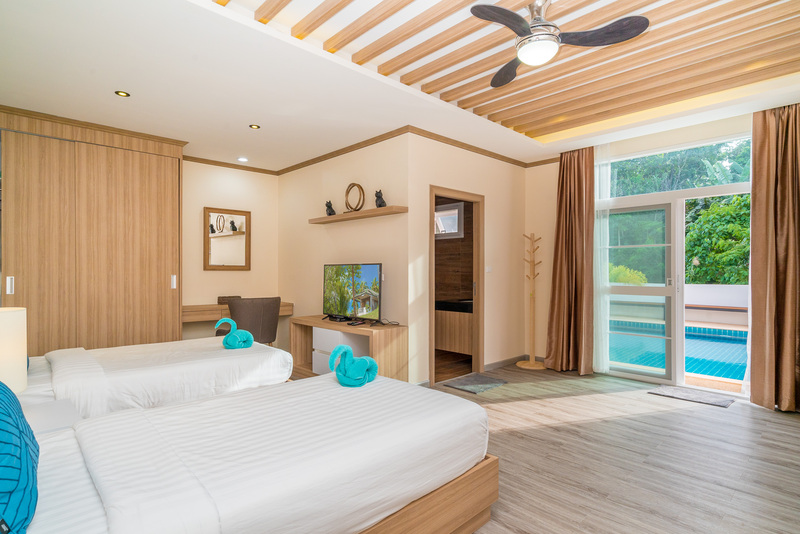 Rawai VIP Villas — the best-seller hotel in Rawai — within just a year we achieved high ratings for Rawai VIP Villas at Booking.com and became the best selling hotel in Rawai area in April, 2017. We believe that our experience and ambitions will help us to achieve our goals within next years. Long term: 390,000THB per month (less than 1,500 per nigh per room).